Tab Property Enhancement now installs artificial grass. 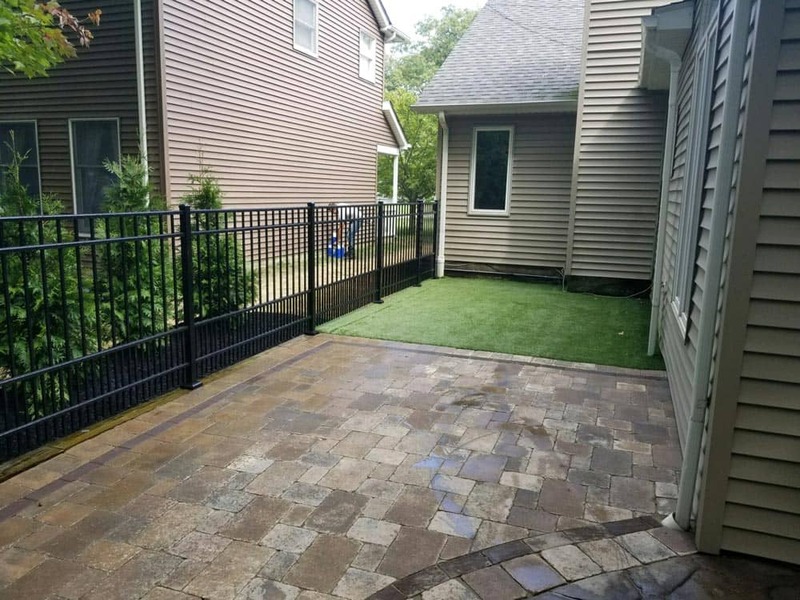 It offers a solution to landscaping problems that seemed hopeless. 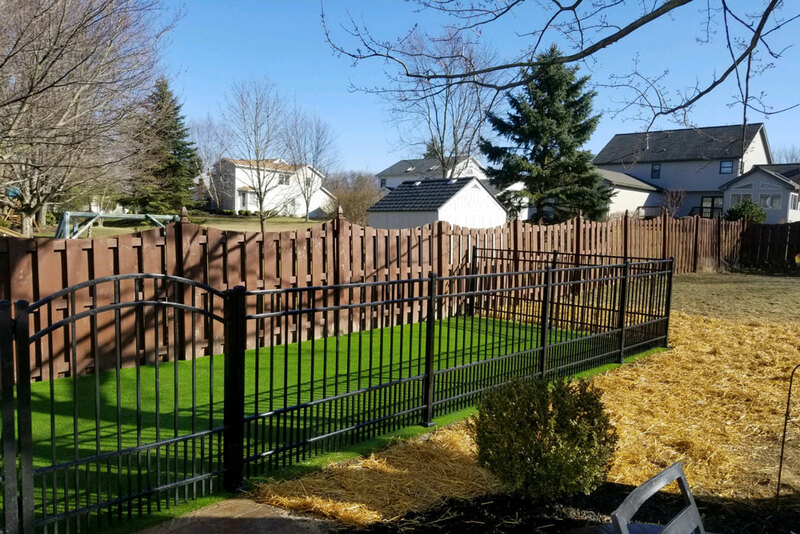 It gives homeowners the luxury of never having to mow again, apply pesticides that are dangerous to pets, fertilizers, and doesn't turn brown from dog urine. 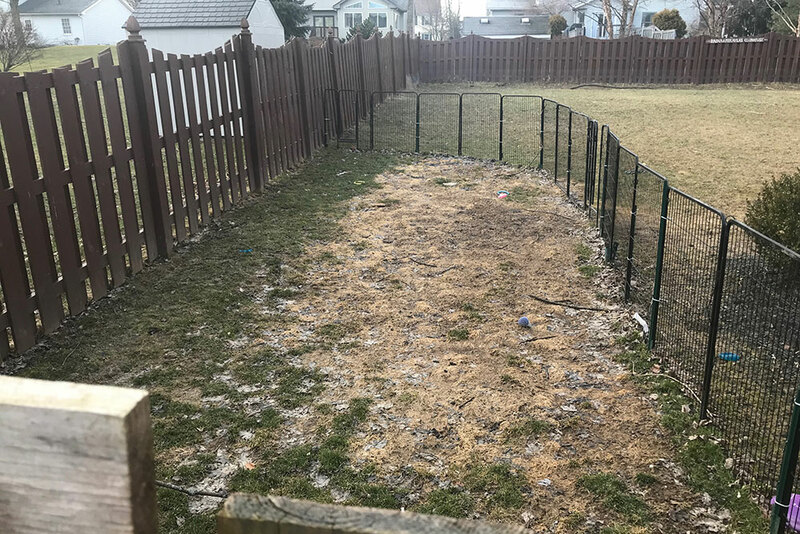 It also prevents wet and muddy areas in the lawn as well. 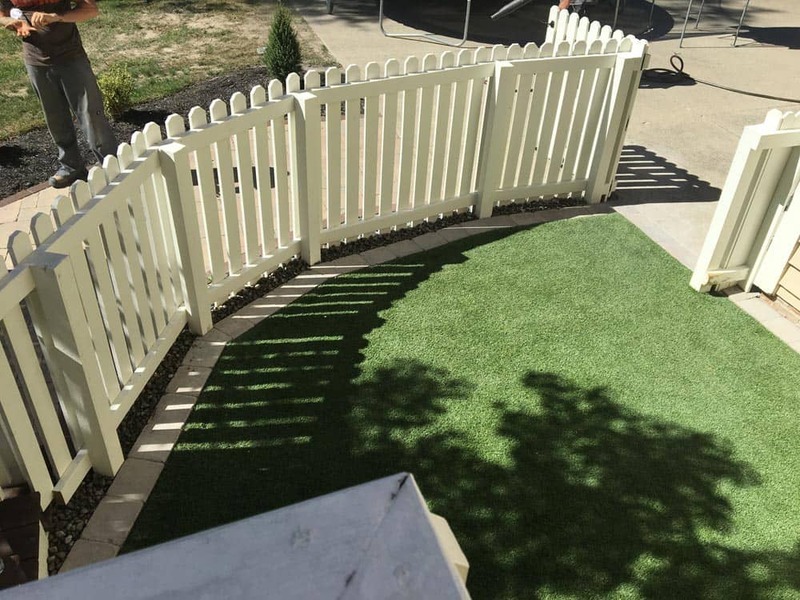 By installing high quality artificial grass to your property, your grass will stay green under any condition. 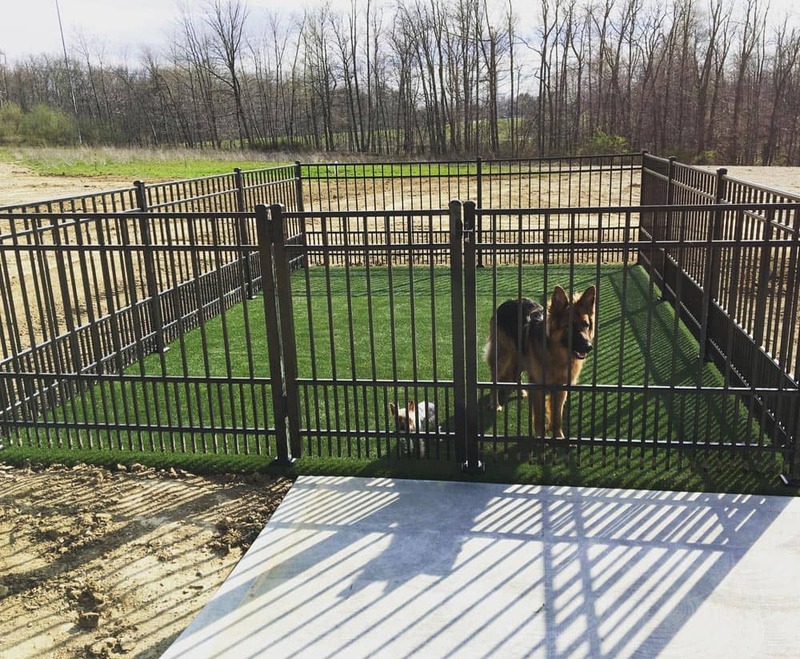 The grass also provides an area for your pet to go outside especially in new construction home sites. 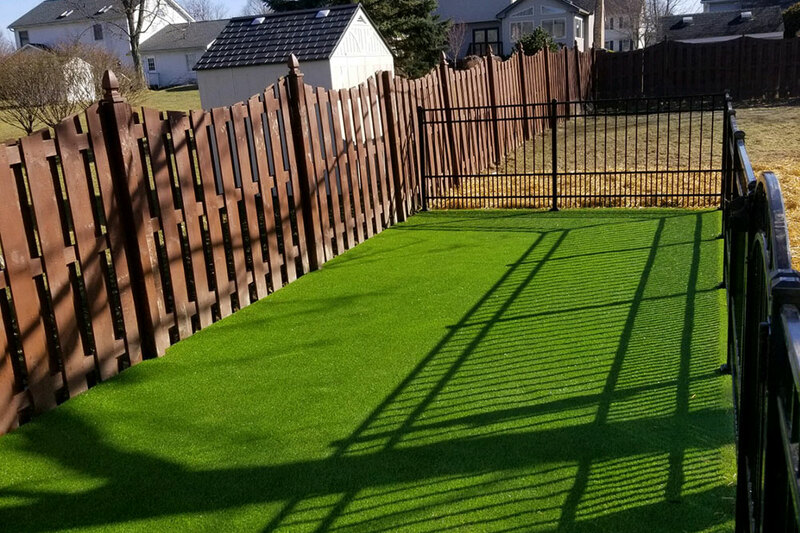 The turf is lead free and completely safe for kids. Please contact us to see the many different types of grass we offer.